atmosphere that will brighten any day. 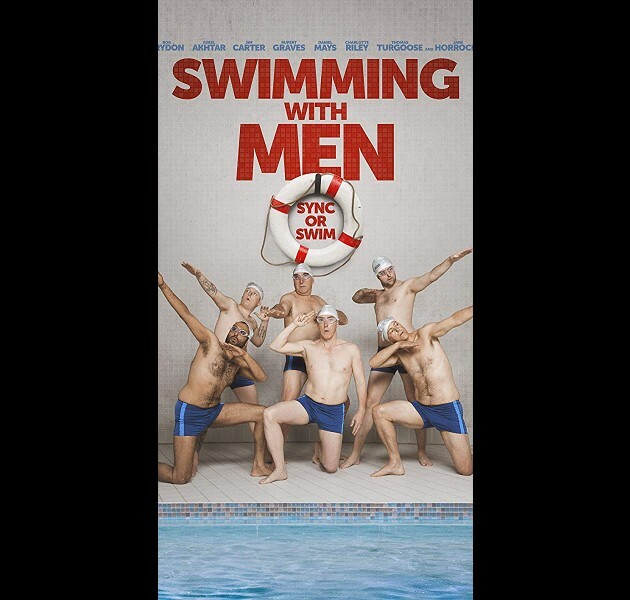 A man who is suffering a mid-life crisis finds new meaning in his life as part of an all-male, middle-aged, amateur synchronised swimming team. Comedy. 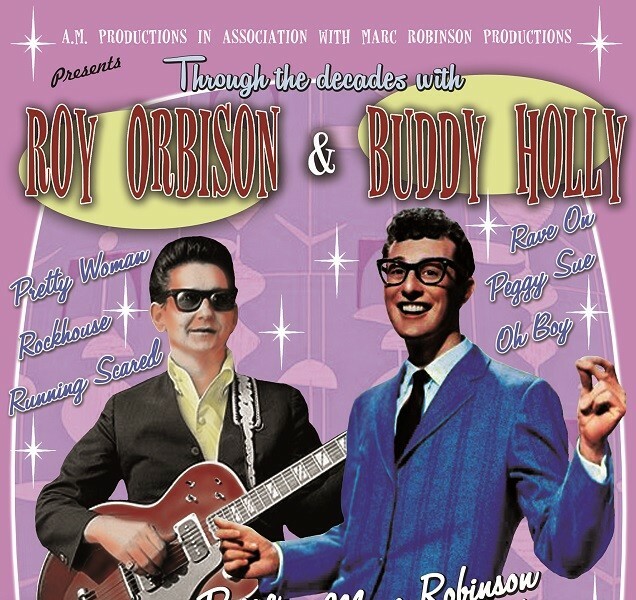 Roy Orbison and Buddy Holly both grew up in the same part of Texas. They recorded their earlier work in the Norman Petty Studios in Clovis, New Mexico, even at one point recording the same songs 'An empty cup’ (and a broken date) as well as ‘You’ve Got Love’ both written by Roy Orbison. Roy Orbison went on to write so many songs including ‘Only the Lonely’ & ‘Crying’, and Buddy Holly in his short Career showed his writing talents would of gone on to match any songwriter in the world, which earned him a place (13th) in ‘The Rolling Stone’ ‘100 Greatest Artist of all Time’! Marc Robinson has played the part of Buddy Holly all over the world and all over Great Britain; he performed in ‘Buddy ‘The Musical and numerous other shows, with partners he founded ‘In Dreams & ‘Rockin on Heavens Door’, he also has many TV appearances to his name. After playing in Europe and all over Great Britain Darren Page joined Marc Robinson, they both have dedicated their careers to Roy Orbison & Buddy Holly, this two-hour uplifting Rock n Roll Show is full of pure nostalgia with all their Hits and a few earlier ones too! 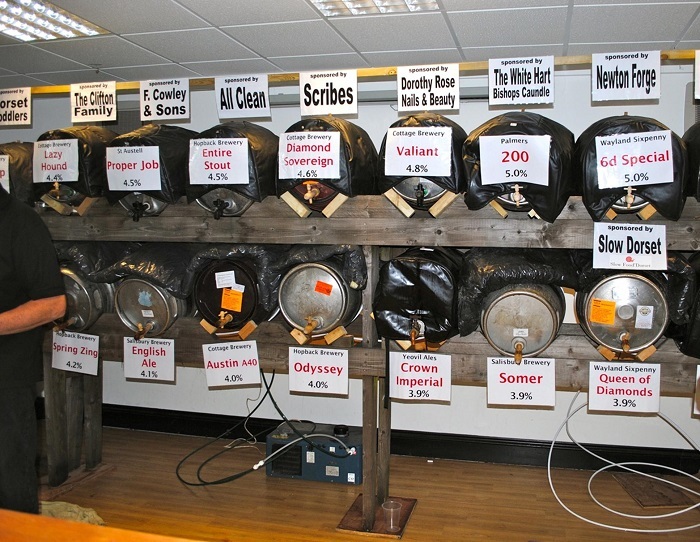 With 20 different real ales on offer & a good choice of ciders there will be plenty for you to sample and enjoy over the weekend. Ales and ciders will be available from 7pm on Friday & noon on Saturday & Sunday. Music will happen throughout the evening and afternoon with the likes of headliners Jack and a Box on Friday and All Killer No Filler on Saturday evening. On Saturday there will be the monthly Arts & Crafts Market at The Exchange, Sturminster Newton Rotary Club's Gardening Fair in the Railway Gardens with The Big Lunch in the Railway Gardens on Sunday. 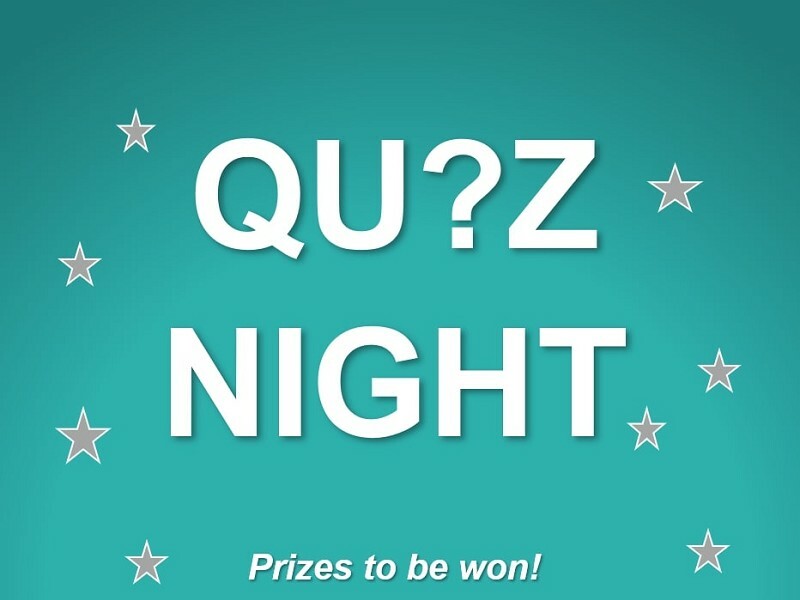 Sunday is a mellower affair with ales available again from noon and a more laid back style of musical entertainment will be on offer. Food is available over the weekend with scrumptious food from Sturminster Newton Rotary Club available in our marquee. 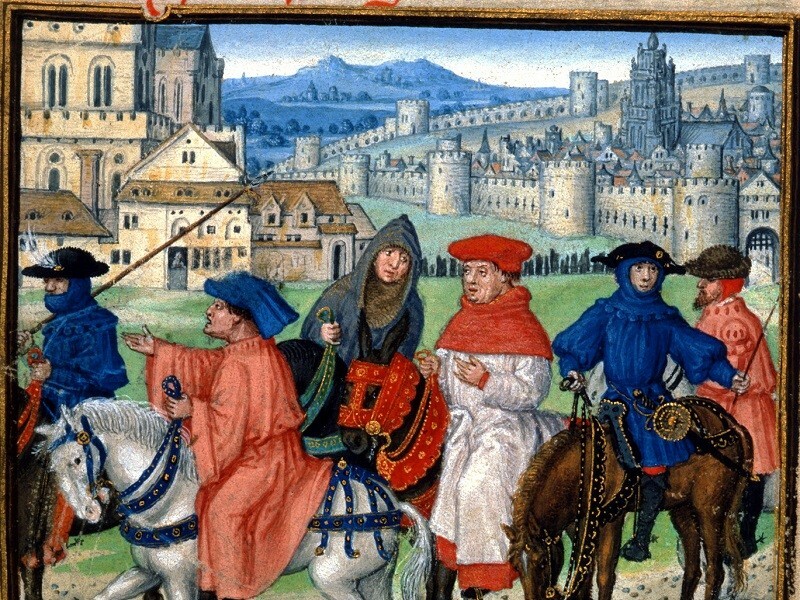 Entry to the Festival Weekend is FREE so there’s really no reason not to come along! Exchange favourites Howard & Stu from Living Spit are back with a live performance of their 'greatest hits' album!! 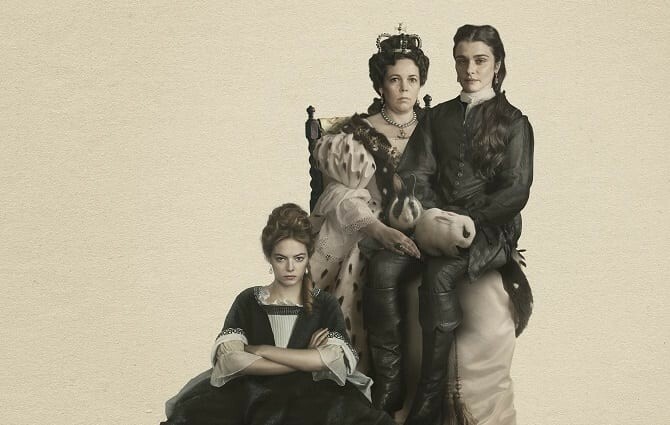 'Pig, Pig, Pig' 'Anne of Cleves' and more!! 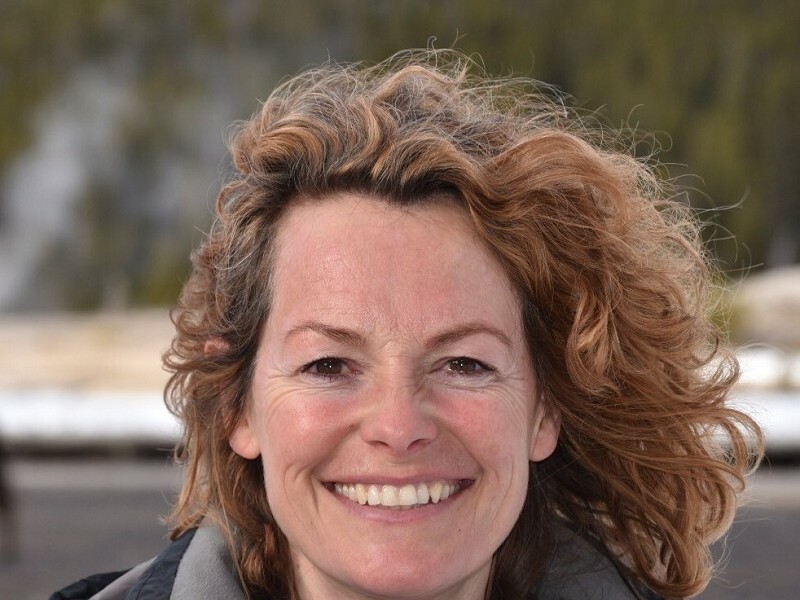 The second series of Kate's popular BBC programme Back to the Land attracted great audiences and was be the latest in a long line of programmes Kate has presented for the BBC including Springwatch and Autumm Watch, Wild Shepherdess, Yellowstone: Wildest Winter to Blazing Summer, Curious Creatures and Extreme Wives with Kate Humble. In 2007 she and her husband Ludo moved to a smallholding in Wales and in 2011 set up 'Humble by Nature' a rural skills school on a working farm in the Wye Valley. They live with a variety of feathered and furry livestock and three dogs. 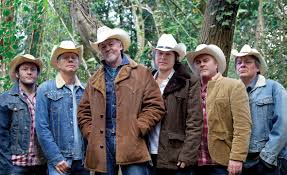 The Strawbs started life as the Strawberry Hill Boys before emerging into the mainstream from the exciting British Folk Movement of the mid 60s alongside other such luminaries as Fairport Convention, Pentangle, Al Stewart and Roy Harper. Their first album with Sandy Denny attracted the attention of A&M Records in America and they became the first British Band to be signed by the famous label. 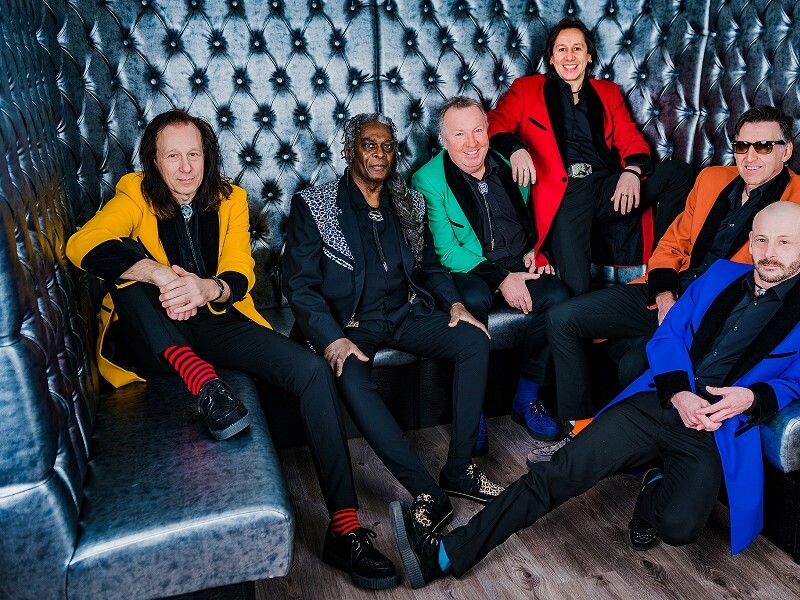 Under the guidance of Herb Alpert & Gerry Moss, major chart success followed with seven consecutive albums in the Billboard charts, including classics ‘Bursting at the Seams’, ‘Grave New World’, ‘Hero & Heroine’, ‘Dragonfly’ and ‘Ghosts’, earning the band two Gold Albums along the way. Massive coast to coast American tours swiftly followed, sharing the stage with The Eagles, Santana and Frank Zappa. From the days of Sandy Denny pre Fairport and Sonja Kristina pre Curved Air, the band have enjoyed the finest of soloists in their ranks from Rick Wakeman followed by his son Oliver moving on to join Yes as well as Adam Wakeman joining Black Sabbath, Blue Weaver to The Bee Gees and Don Airey to Deep Purple. 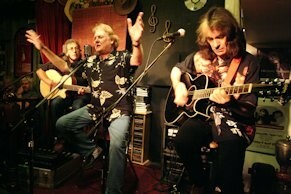 The Acoustic Strawbs of the 21st century consist of the founder, constant guiding force, originator and lead vocalist Dave Cousins, described by Rolling Stone Magazine as the best Dylan influenced songwriter to come out of the UK. Alongside him longtime band members lead guitarist Dave Lambert and the astonishingly versatile Chas Cronk, who together formed the front line of the classic 1970s Strawbs. The award-winning spectacular is Europe’s biggest and best-loved production of the Blues Brothers. The show is a high octane, adrenaline-pumping musicamash up which has jump started the legacy of Jake and Elwood for a new generation with its modern twist on this cult classic and an energy and spirit that is impossible to resist. 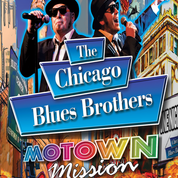 Back with a brand new mission, The Chicago Blues Brothers are heading for Detroit to take on some of the biggest and most loved Motown anthems along with all the Blues Brothers classics you know and love. With hit’s from Aretha Franklin, Ray Charles, Sam and Dave, James Brown, The Temptations, The Four Tops, Jackson 5 and the Supremes this promises to be the biggest party show the UK has ever seen. 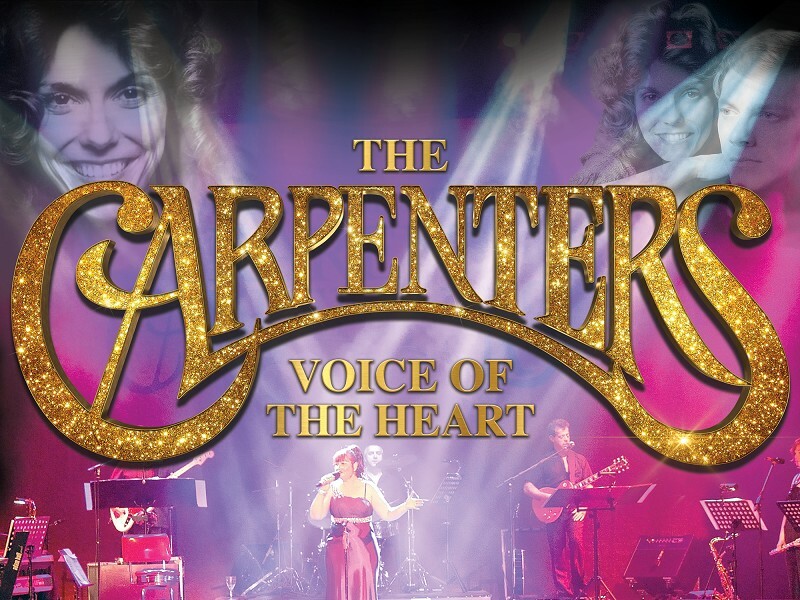 Backed by the mutliaward winning CBB Band and the incredible Sweet Soul Sisters, a new stage set and state of the art full stage projection – this is one show you can’t afford to miss. 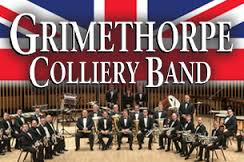 The Grimethorpe Colliery band was formed in 1917 as a leisure activity for the workmen at the colliery. International fame came to the band with the making of the 1995 film Brassed Off. 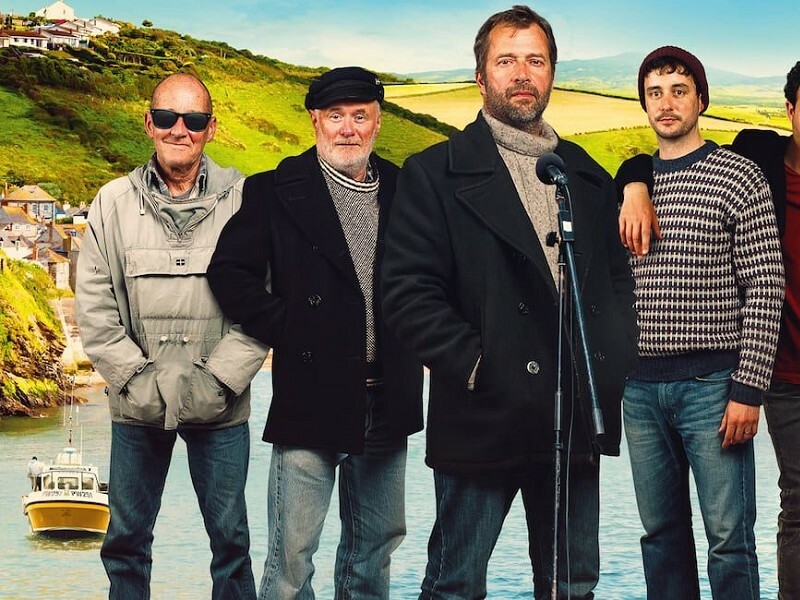 Since the release of the film the band has toured extensively in Europe, including a film festival in Norway, the World Cup in Paris and the Eurovision Song Contest to an estimated television audience of 50 million! The Exchange are delighted to welcome back one of Wales' most successful and popular male voice choirs. 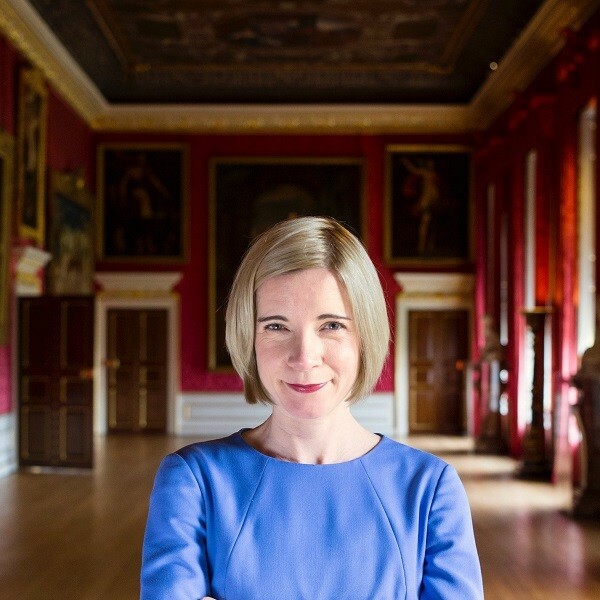 The 'Boys' accompanied by Aurelia on the piano, have delighted packed audiences for a number of years with their wonderful and varied singing, including traditional Welsh songs, Show music and more recent Pop music. All ages are entertained by this 40 strong choir. 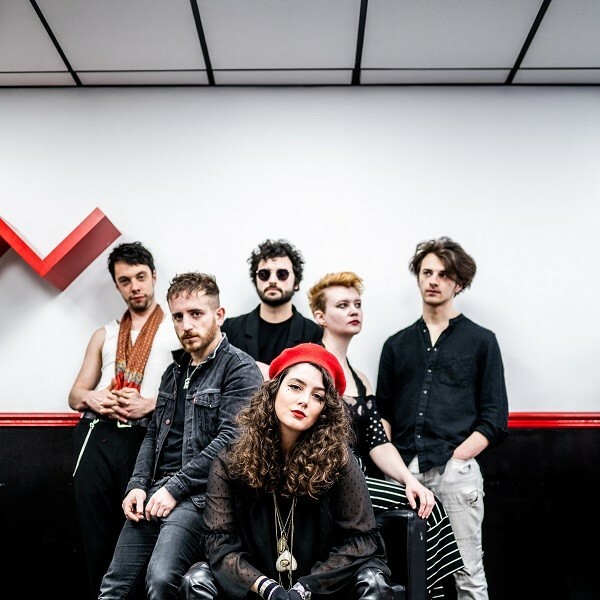 Influenced by an eclectic range of music, HMATC play an exciting and visceral blend of rock, pop, folk, blues, Balkan, klezmer, ska and reggae. 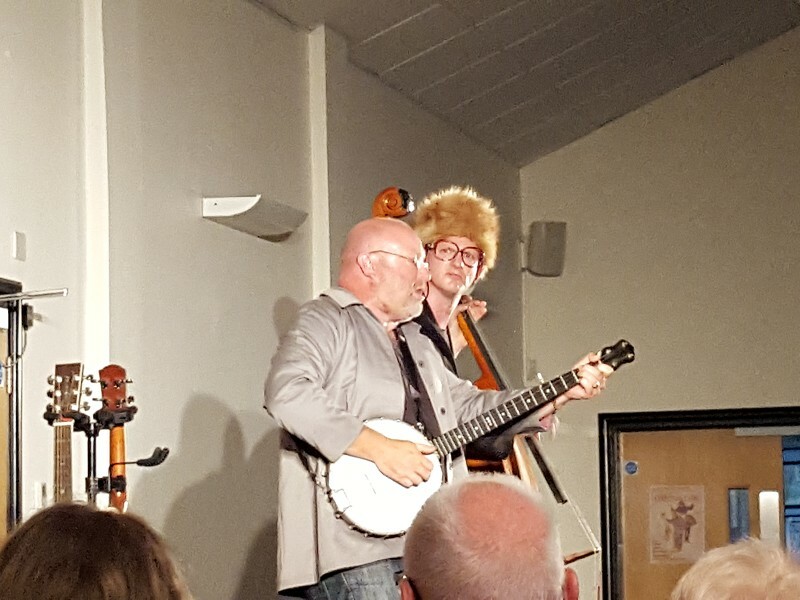 In the perfect collision of rowdy tunes, pumping danceability and compelling storytelling, this wrangling folk group present a medley of original songs and old time drinking tunes, both hilarious and thrilling, and sure to entertain! HMATC released their album Salem in July 2017, receiving acclaimed reviews and radio play from several stations. The band have toured the UK twice, selling out venues across the country and appearing at festivals including Glastonbury, Boomtown Fair, Bestival and Beautiful Days. 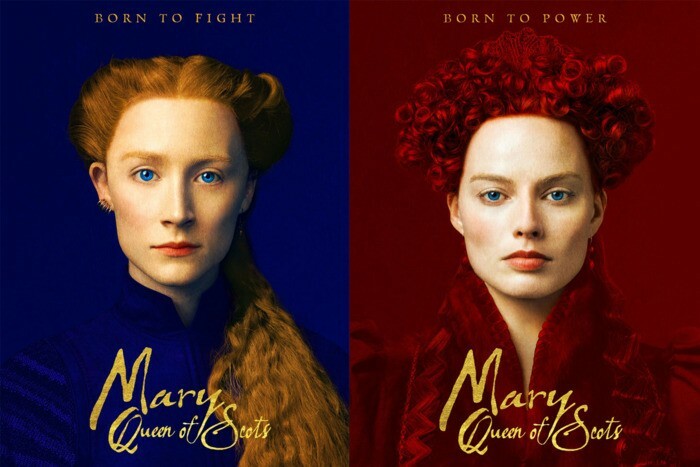 Salem's lead single, the barnstorming indie-rock anthem Cold Comfort Lane, was used for the end credits for the 2018 blockbuster movie Oceans 8. 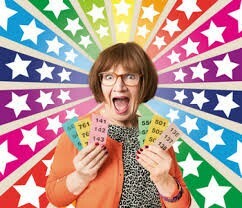 Following the success of The Counterfeit Sixties Show, they now bring to The Exchange The Counterfeit Seventies Show. Featuring music from the decade of glam rock through to new wave music, and everything in between. 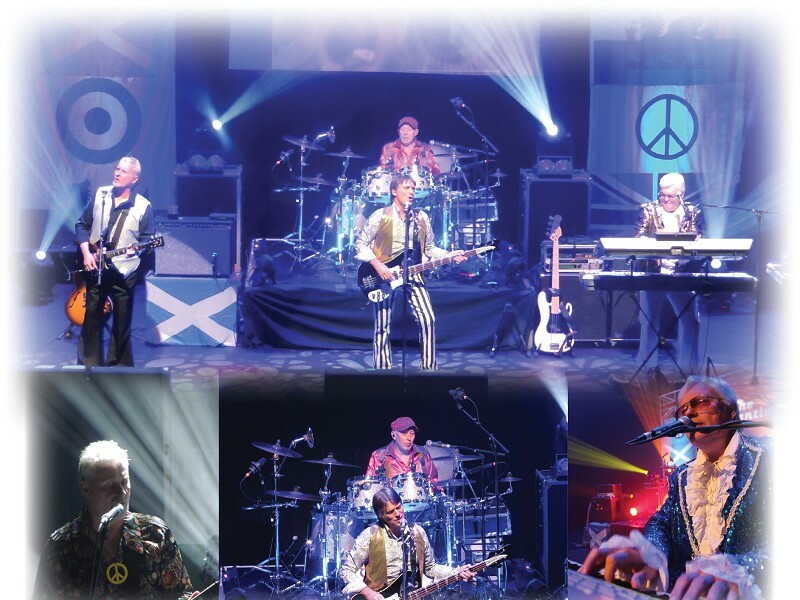 Music of The Bay City Rollers, Slade, Sweet, T.Rex, and many, many more. 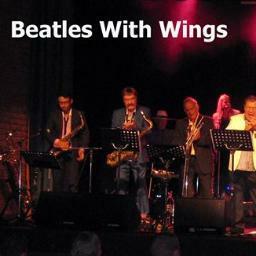 They will take you through a rollercoaster ride of the biggest 70’s hits. The four piece band has toured worldwide in their individual rights, and has worked with some of the biggest names of that decade. Coupled with a stunning light show, costumes from the period and video footage of the bands and events from that era, makes this one show you don’t want to miss. 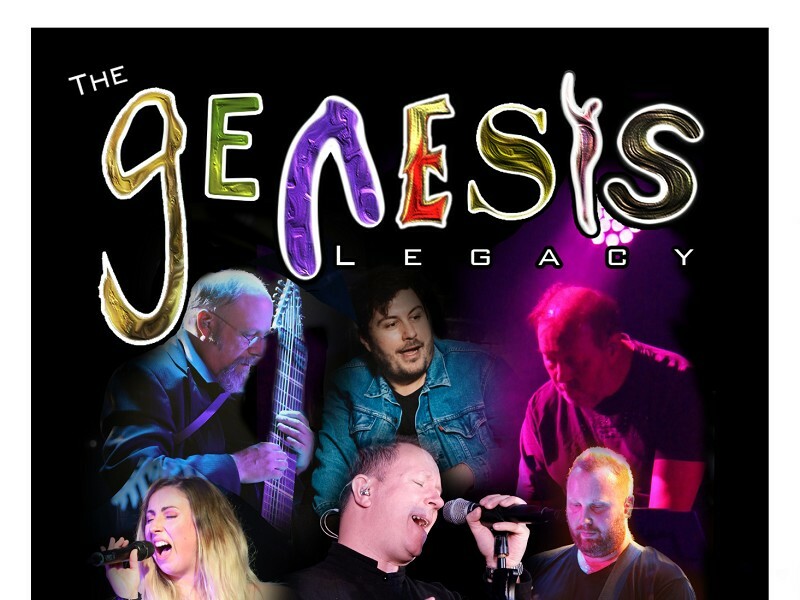 So whether you want to sit back and take a trip down memory lane, or get your glad rags on and boogie on down, this uplifting show will take you on a nostalgic trip back to the 70's!! 2016 saw the new line-up returning to the studio to celebrate their continued success, culminating in the release of a brand new album entitled NEXT CHAPTER, consisting of a collection of classic covers fused with a handful of newly written songs, all bearing the hallmarks of the inimitable SHOWADDYWADDY style, a sample of which feature in the band’s current onstage repertoire. 2019 sees the ‘hardest working artists in the UK’ embark on yet another strenuous 70 date nationwide theatre tour, perhaps needless to say including a number of surprises along the way.